Willis is a world-leading company within risk management and insurance brokerage. 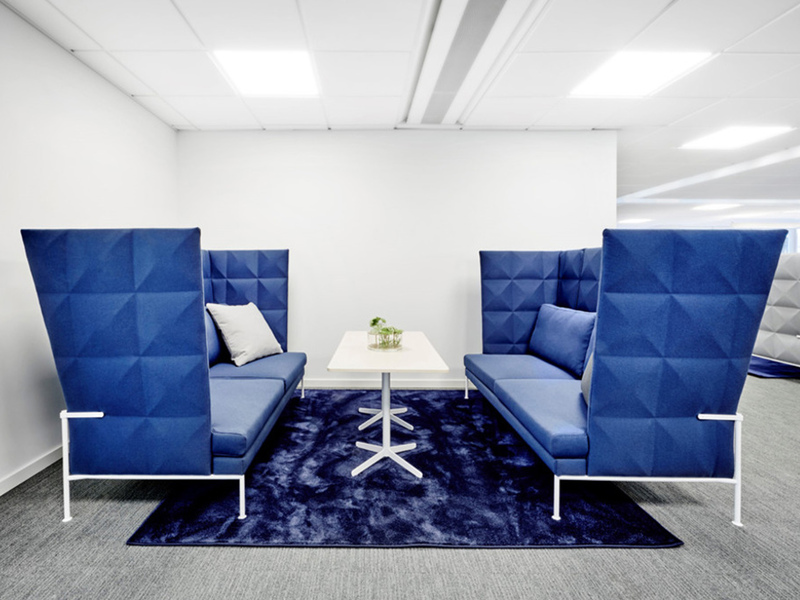 When they asked Crierum to redesign their Stockholm offices, Edsbyn supplied the furniture. 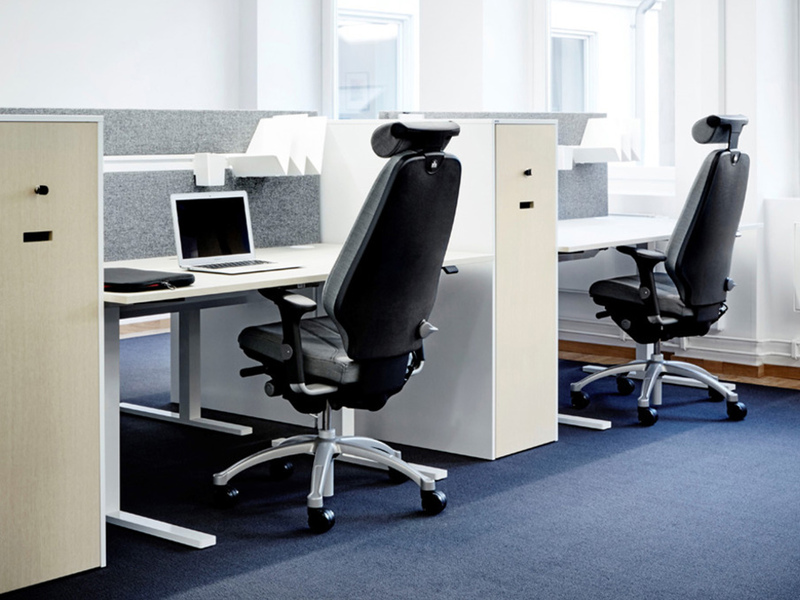 The workplaces consist of Neat storage units, Neat Towers and Neat T-Net electric desks. Larger meeting rooms contain Feather conference tables, and smaller ones have Piece tables. 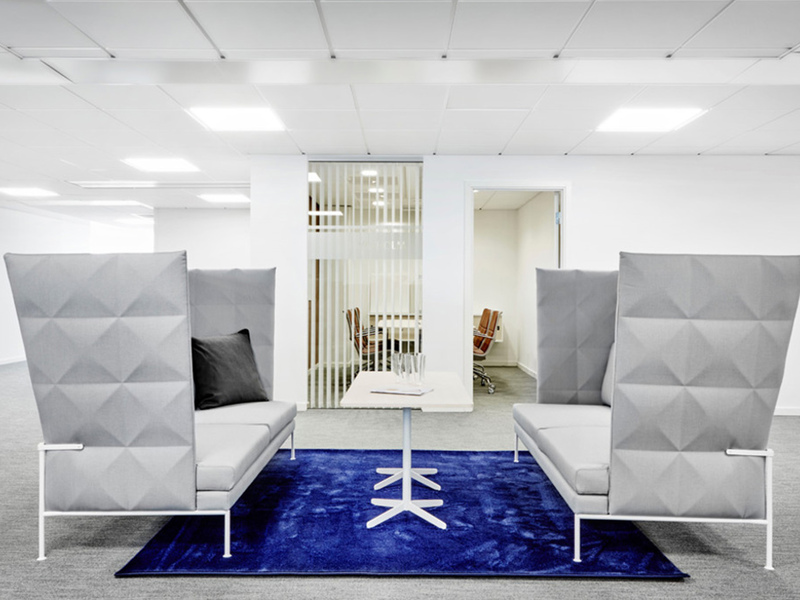 Resolve sofas with Feather coffee tables create spaces for conversation in open environments.